Can TeX do ugly typesetting (with poor kerning)? This is from my series of questions "Can TeX do weird stuff?" Today I want to know if TeX can simulate bad typography. I'm not talking about ugly templates, like wordlike or (god forgive me for this) abntex2, these are easy and not ugly enough. I'm talking about nightmare-inducing poorly-kerned typography. I have seen lots of documents that the letters overlap each other and have irregular spacing, but could not find them for this question. I tried \letting and \deffing \kern and \glue to \relax and to a fixed amount, but none of these worked. 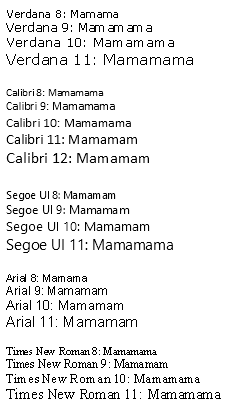 Is it possible to disable, or even better, completely messing up TeX's inter-letter spacing? Random inter-letter spacing would be perfect! Defines a \randkern, using package random to generate random numbers, and the \dimexpr primitive introduced in e-TeX). 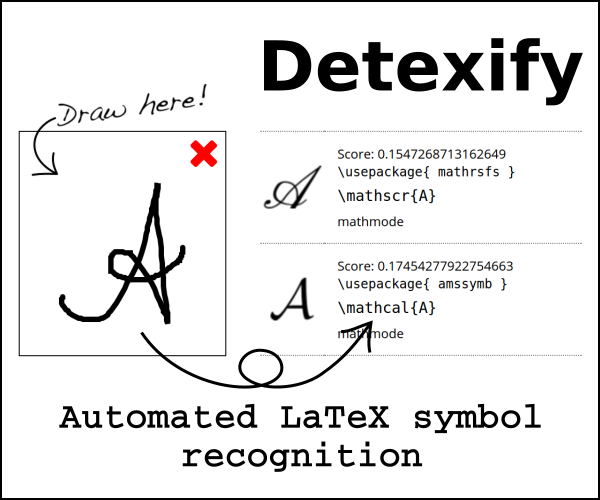 Uses \XeTeXinterchartoks (documented in the XeTeX reference guide). Setting \XeTeXinterchartoks 0 0 to \randkern inserts the token \randkern between any two characters of class 0 (most characters are of class 0 by default). For example, when our text contains the character L followed by the character o, XeTeX treats it as if you had typed the token \randkern between them (like typing L\randkern o). Note that this version handles hyphenation automatically: only the kerning changes; the set of valid hyphenation or line-break points remains the same. Not the answer you're looking for? Browse other questions tagged tex-core typography or ask your own question. How do I make my document look like it was written by a Cthulhu-worshipping madman? How to simulate old typewriter? Which typesetting-typography rules does TeX follow? Can I make TeX completely free-form? Can you do all what you want with TeX? Would it make sense to write a TeX algorithms implementation in Cairo/Pango, so that it can be used to output anything Cairo can? Typesetting abbreviations with a slash? To what extent is the TeX typesetting/layout engine coupled to the macro system?